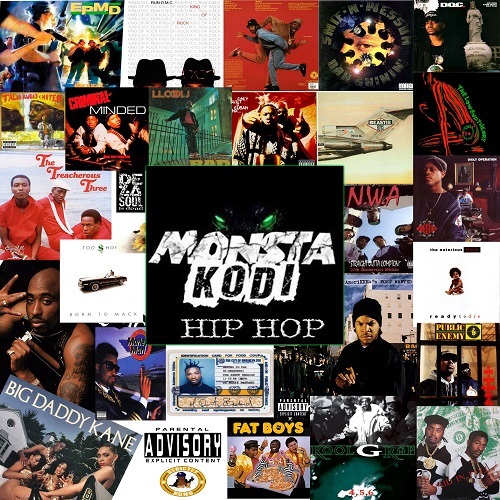 HIP-HOP by Monsta Kodi is the title track and a straight up shout out to the artists, DJs and culture that inspired the Bronx-born emcee. 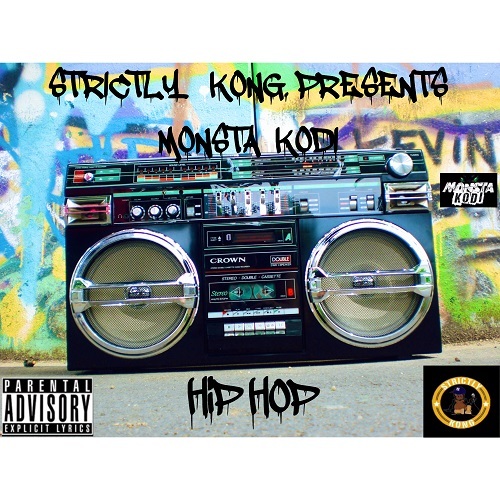 Monsta Kodi is a true artist fueled by intense passion and a powerful message, both which shine through as he pays homage and points out the hypocrisy in the beloved music genre of Hip-Hop. If you listen closely, you can actually hear sucka mc’s crumbling under the weight of Monsta Kodi’s bars and he is sure to earn a #salute from those that helped to lay the foundation for the Mecca known as HIP-HOP.